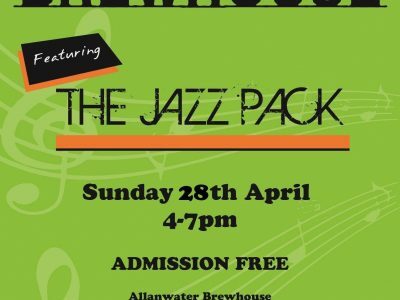 At The Allanwater Brewhouse we pride ourselves on being a thriving, working brewery and our gold, silver and bronze tours have been going down better than a pint of our deliciously citrusy Grapefruit IPA on a sunny day! 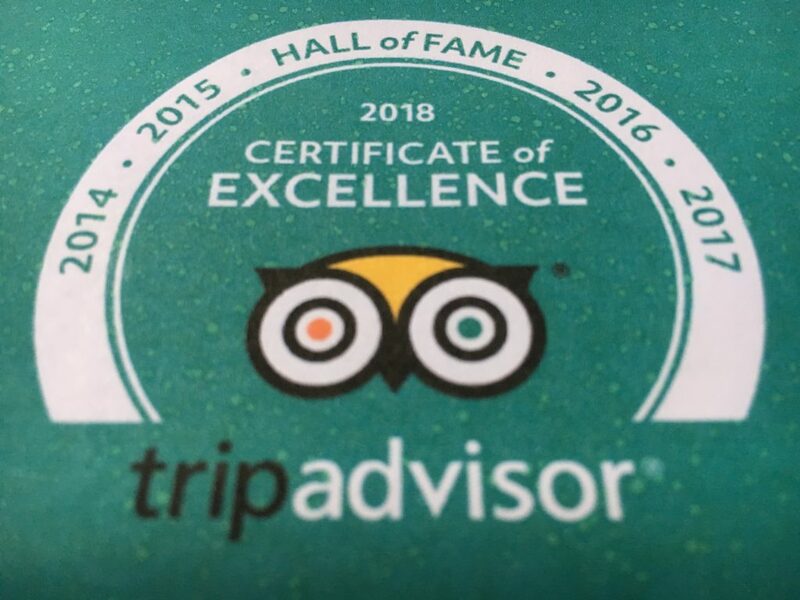 As you might expect what is vital about a Brewhouse tour is that you live the experience and we are delighted to share some good news with you, thanks to the string of five star reviews posted by our enraptured patrons on tripadvisor we have won our fifth consecutive certificate of excellence and now been enrolled to the almost mystical Hall of Fame! 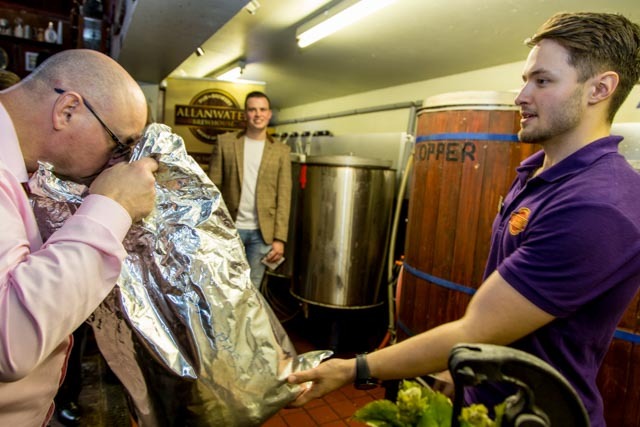 And who better to explain the ethos behind this Tour de Force than owner Douglas Ross: “Our Brewhouse tours is all about our patrons enjoying a full brewing experience in which we share some of the secrets of Scotland’s smallest commercial brewery,” said Douglas. 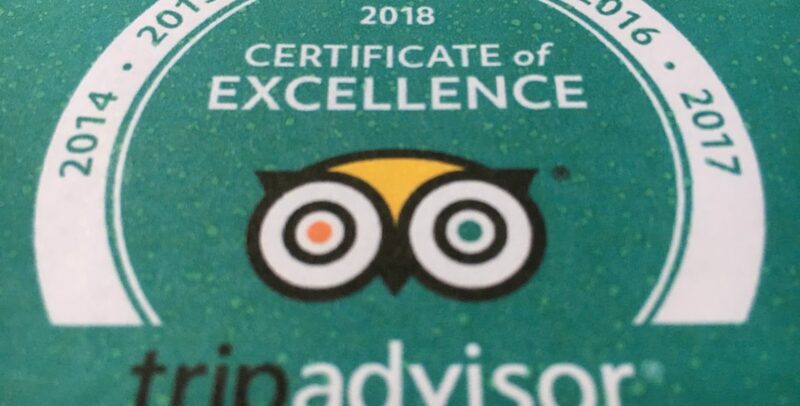 The Brewhouse boss continued: “While we have been brewing and pouring at the Brewhouse since 1996 it is always nice to get recognition and feedback that we are providing a consistently excellent experience and the reviews provided on tripadvisor and other platforms are ample proof that is more than the case. In short, and as the picture below shows, we believe we a have a real nose for this kind of stuff….. But why don’t you find out for yourself? To book a place on a Brewhouse Tour, which is perfectly tailored for both your wallet and your palate, just click online on our website tours booking facility where you can selct the level of tour, date required and pay online. 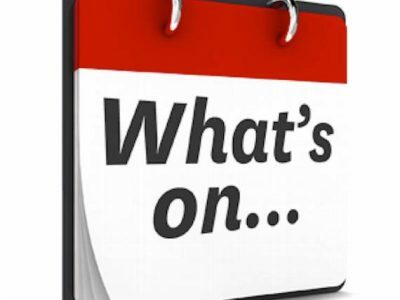 Or alternatively just call us on 01786 834555 any day after 12noon….after all it’s good to talk! 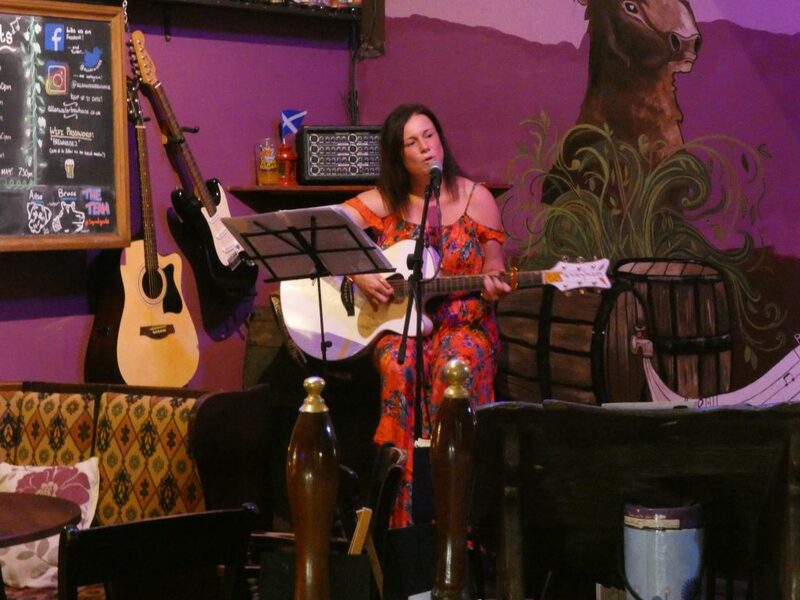 As we mentioned last week our favourite Falkirk songbird Fiona McTaggart was back at the top of the Brewhouse bill last Saturday and she didn’t disappoint! Undoubtedly the highlight of Fiona’s set was her revved up rendition of the Bruce Springsteen classic “I’m On Fire” which was….well…unforgettable! But don’t worry Fiona, who is pictured below, will be back soon…by popular demand! Now on The Good Beer Buzz, we always like to give you an early taster of our forthcoming Brew of the Week and pouring for your delectation will be our legendary Gold Pot a 70/-. A beer for the cascade hop lover, Gold Pot is our best selling beer and is a refreshing session brew with a taunting taste of citrus teasing like a mirage in the desert! But if you want the full low down on this pot of gold waiting for you at the end of the Brewhouse Rainbow then tomorrow (Friday, June 1) morning you can click on www.allanwaterbrewhouse.co.uk and scroll down to our ‘Brew of the Week’ section where our very own pint-sized philosopher Adam John Patterson will leave you drooling in anticipation! 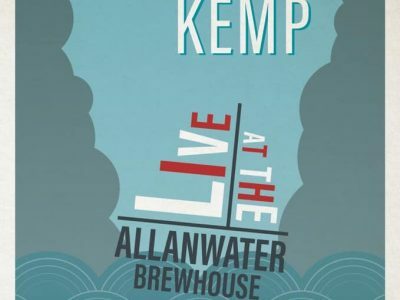 Before we reveal this weekend’s ‘Top of the Brewhouse Bill’ it’s time to let you know about a unique event that is coming your way at The Brewhouse over the weekend of June 21/22/23! For it is then that we will running our ‘Beer, Cider & Banger Fest’ and that is something you won’t want to miss! Behind the scene preparations are frantically….well…err…being prepared…and we will be sharing full details with you, our beloved patrons shortly. Raise a pint of one of our scintillating selection of beers or farmhouse ciders to your lips, now that your whistle is firmly wetted and your taste buds suitably tickled, sizzling and wafting your way comes one of the fabled ‘Brewhouse beer-flavoured Bangers’. Now take a deep breath….and bite…a slice of sausage heaven is guaranteed! Sadly you have three weeks to wait for this sensory Nirvana but please stay tuned for regular updates as we continue our countdown! 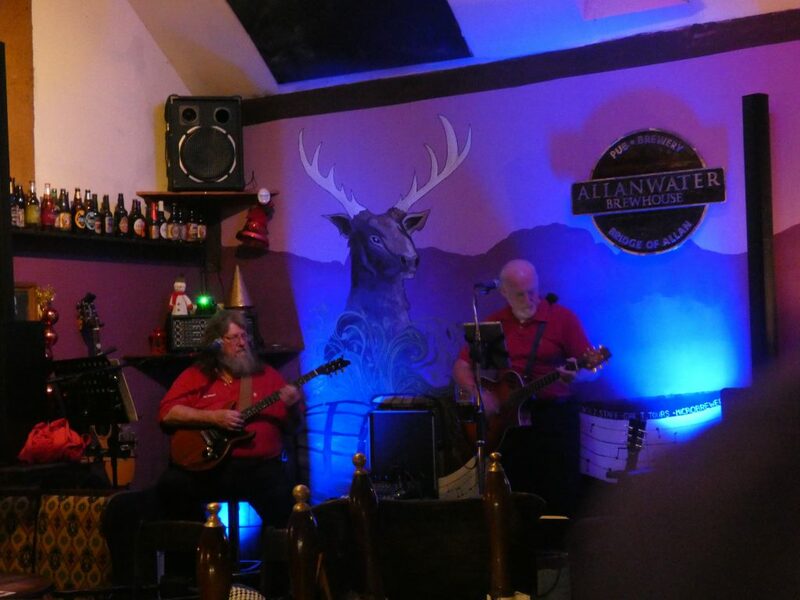 Yep, Derek and Eddie will be sharing their popular and unique take on all things easy listening and you won’t want to miss that as they take to The Brewhouse stage around 9pm tomorrow, Saturday, June 2.